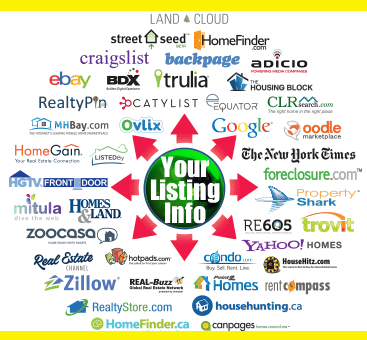 Let’s cut through the hype you may be seeing as regards Internet marketing of real estate. Sure, every brokerage worth its salt has a website. And, our website is better than most in presenting our seller listings to showcase them to their greatest potential. And, we’re really good at all of that SEO, Search Engine Optimization, stuff. That’s the stuff we do on our site to get as high in search engine results as possible to get the most in search engine visitor traffic. A website for JUST your property and one that is cellphone friendly too. BrokersRealty.Com gets a great deal of our listing business from referrals by our satisfied sellers, so don’t hesitate, let us get started in helping you today!